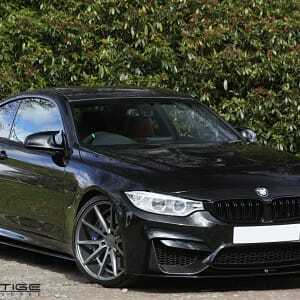 BMW M4 fitted with Vossen VFS1 flow form alloy wheels in Matt Graphite finish. 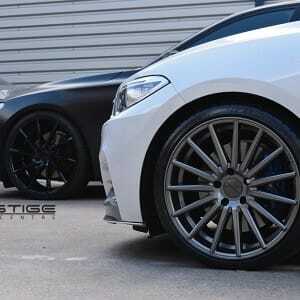 Wheel specs are 20×9 front Mid concave, with 20×10.5 rear Deep concave. 2015 BMW M235i fitted with Vossen VFS2 flow form alloy wheels in Gloss Graphite finish and looking stunning. 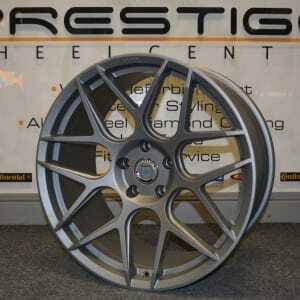 Also available in Silver Polished and Bronze in a variety of sizes from 19″ through to 22″. 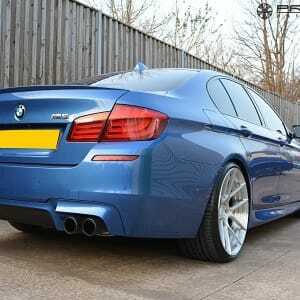 Custom finished HRE FF01 flow form wheels in Fog finish for BMW M4 in 20″ Available as a special order finish from HRE dealers in the UK. 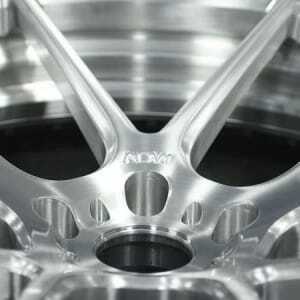 ADV.1 ADV5.0 MV.2 wheels arrive for the BMW M5 F10 Wheel specs are 21×9.5 and 21×11 finished in brushed aluminium gloss. Full photoshoot to be done soon. Lamborghini Huracan on HRE P101 lightweight forged wheels and available to order now from your UK official HRE distributors Contact Prestige Wheel Centre UK, where one of our dedicated sales staff will be able to assist you with getting the right set up for your Huracan. 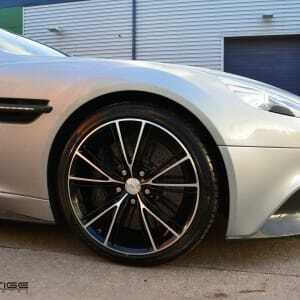 Aston Martin Vanquish professional alloy wheel refurbishment. Shown below are some of the stages of the wheel refurbishment process. 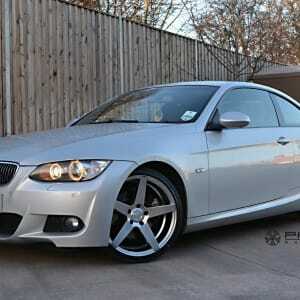 Please contact us for your wheel renovation requirements.